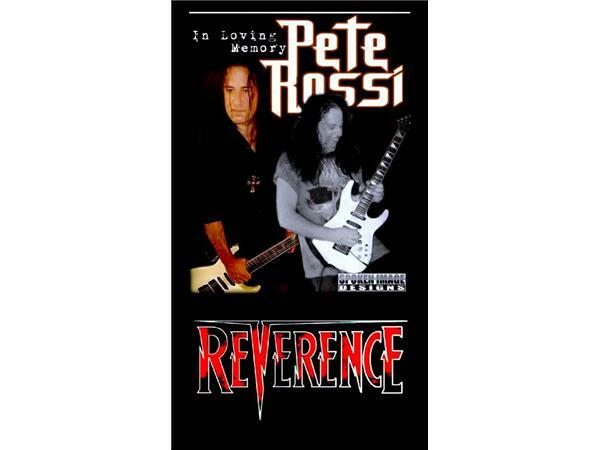 Richard Rossi memorializes his youngest brother, gifted guitarist Pete Rossi (1969-2017) with help from friends, fans of Pete's music and musicians who played with him. He invites listeners to call in to share memories from around the world in this special 90 minute show. 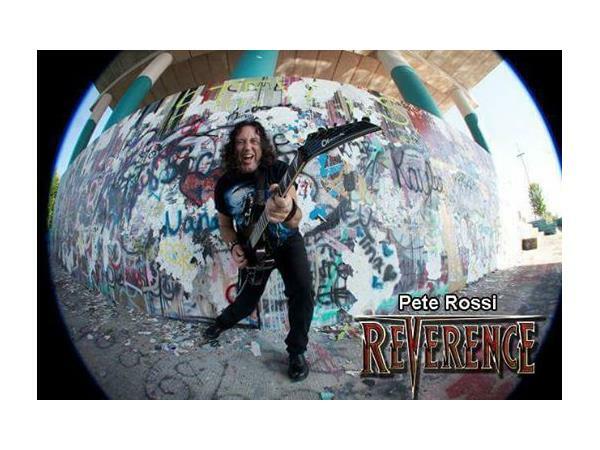 "Pete was the most naturally gifted rock lead guitarist I ever played with," Richard said. "I would say that even if he wasn't my blood brother. He was humble about his talent, generous with others. He let his talent speak for itself His gift made room for him and brought him before kings." 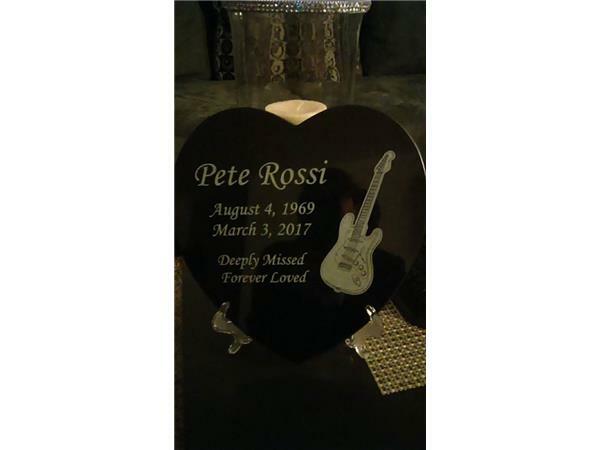 Drummer Vic Mannella worked with Pete over the years, and couldn't help getting emotional over the loss of his long time friend: "Pete was quite simply the best guitarist I have ever been on stage with...He pushed me to be better... THIS BLOWS!" 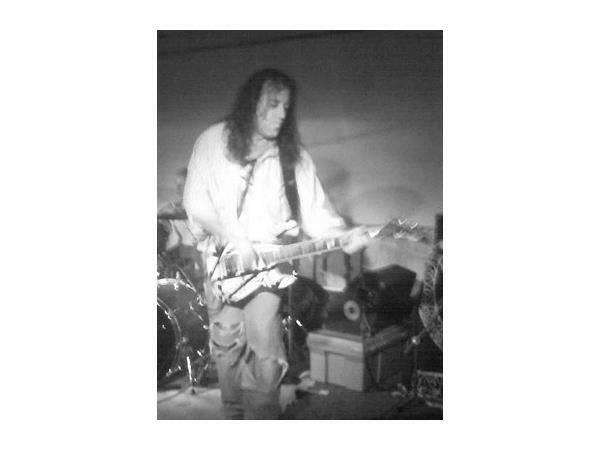 Guitarist Chuck Robinson, of Bad Mother Trucker, summed it up: "As humble as he was talented !! A true musician!" Photographer Cyndi Roach was a long time friend, having shot many photos of him: "Pete was one of those musicians who was super talented, but never had an ego about his abilities." Meanstreet vocalist Robby Meyers. "Pete Was The Most Humble Musician. His Mind Was A Computer When It Came To Anything Music...Pete Was My Brother On & Off Stage & I Am Going To Miss Him..Make NO MISTAKE When He Put That Piece If Wood With 6 Strings On It Around He Neck There Was Only One Word That Could Describe Him "PHENOMENAL"! 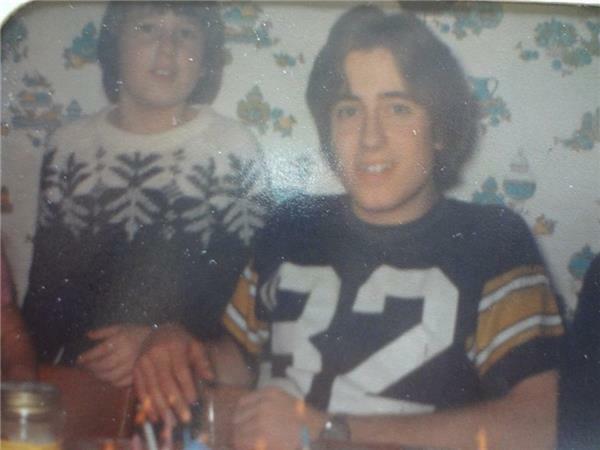 I MISS & LOVE YOU MY BROTHER AS YOU NOW LIVE FOREVER WITH JESUS & HIS ANGEL'S IN HEAVEN!"